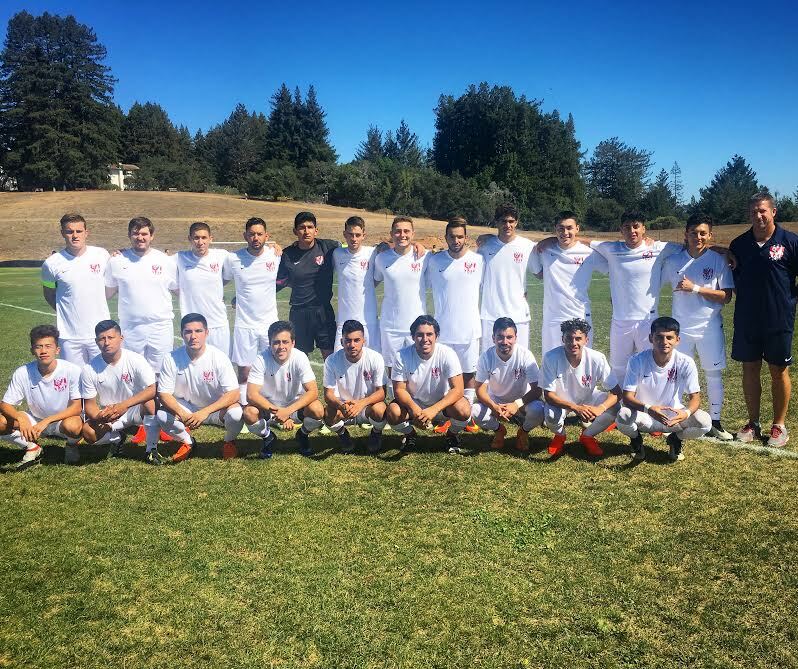 The Fresno State Mens Club program will be playing USL PDL team Fresno Fuego this Sat Oct 29th at in support of Susan G. Komen Central Valley. This game will be held at Chukchansi Park in Fresno, CA at 7pm. To purchase tickets, please go to this link: Please come out support a great cause and watch your local college teams take on the PDL. Good Luck teams!! !